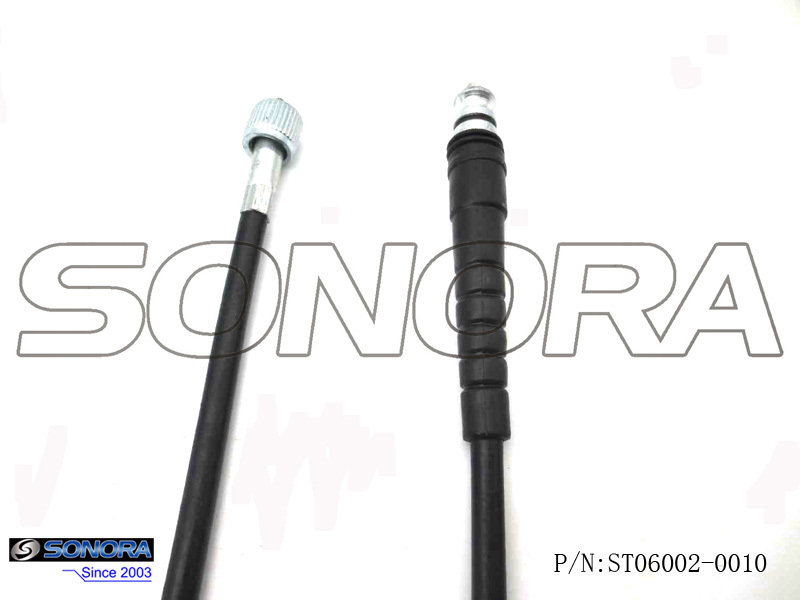 This cable will Suitable for Qingqi Scooter QM125T-10H, or may fit for other models.if there are any dimensions you want to know,don't hesitate to tell us. Looking for ideal QM125T-10H Speedometer Cable Manufacturer & supplier ? We have a wide selection at great prices to help you get creative. 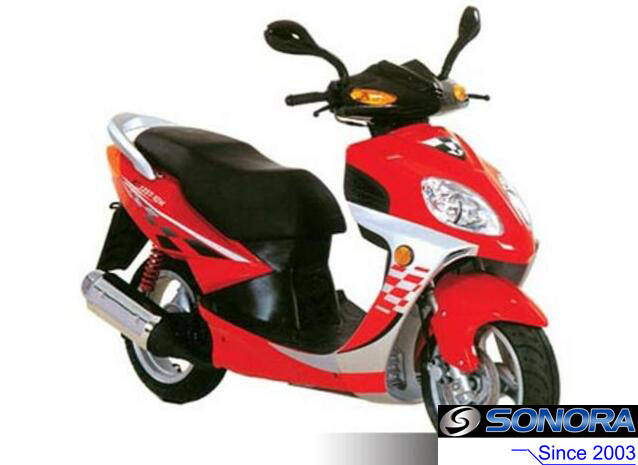 All the QM125T-10H Speedometer Cable Repair are quality guaranteed. We are China Origin Factory of QM125T-10H Speedometer Cable Adjusting. If you have any question, please feel free to contact us.